In the December issue of Octane, EO’s award-winning member magazine, we spotlighted Nick Friedman, an EO Central Florida member and co-founder/president of College Hunks Hauling Junk, the largest junk-removal and moving service in the U.S. In two years, Nick turned a fun business idea into a national brand, thanks to his innovative approach to marketing and willingness to try new things. Win a Free Copy of Effortless Entrepreneur! 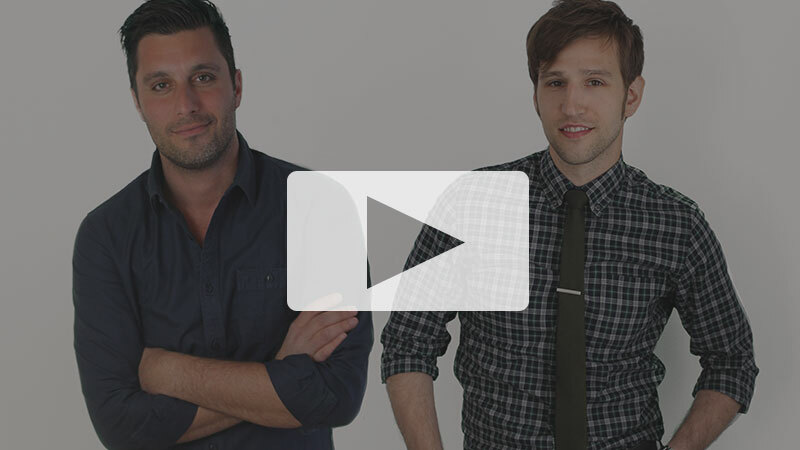 Win a free copy of Nick Friedman and Omar Soliman’s new book, Effortless Entrepreneur! 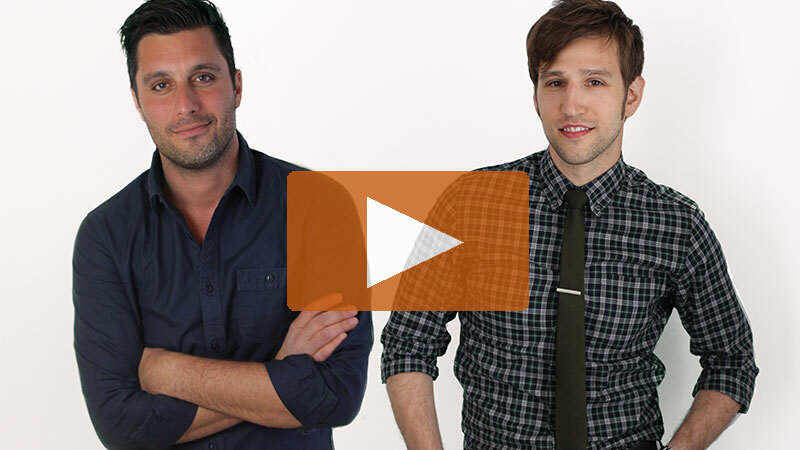 As co-founders of College Hunks Hauling Junk, Nick and Omar built a million-dollar business from the ground up. 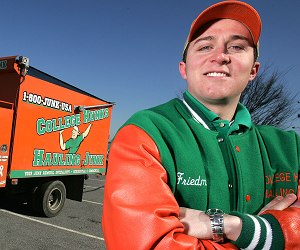 Discover how their friendly and accessible business approach made them millionaires before they turned 25, and learn what steps they took to create the largest junk-removal company in the US. Tell us what inspired you to become an entrepreneur, and we’ll put you in the running for a free copy of this game-changing book! The winner will be announced on Monday, September 9. In this second installment of the Nick Friedman interview, BOLD Business catches up with the College Hunks Hauling Junk co-founder and discusses Effortless Entrepreneur, his new book with Hunks co-founder and co-author Omar Soliman. BOLD: In your book, you discussed the difficulties of working with your best friend. What’s the hardest part of this working relationship? NF: I think the most difficult part is that our friendship does and can suffer. There are weekends when we won’t hang out, we won’t talk or don’t plan trips because we’re always working together; that’s probably the biggest negative. Still, I think it’s important to recognize that the friendship should come first, and that’s the most important thing. We try not to let the business put a strain on it.